Fareed Sheik LLP has gained extensive experience in International Financial Reporting Standards (IFRS) implementation; convergence and readiness by assisting the clients succeed in their process of compliance with IFRS requirements. We also audit the financial statements prepared in accordance with IFRS. 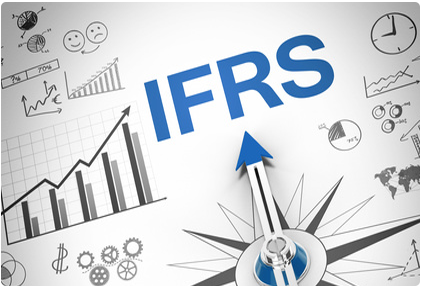 Our professionals are experienced in dealing with IFRS matters. They have the necessary skill and training in converging Canadian GAAP to IFRS and make the transition smooth and easy. We provide guidance and training on a step by step basis to ensure the convergence is going in the right direction. Selecting accounting policies with respect to making decisions between the alternative treatments allowed. Audit of the group reporting forms prepared for the consolidation purposes of the parent company in accordance wit group accounting manual based on IFRS.